Disclosure: This post is sponsored by Coupons.com. All opinions are 100% my own. View my disclosure policy for more info. I know that many of you don’t want to talk about Christmas until Thanksgiving is over. I used to be one of you. But one year I randomly ordered our holiday cards early – I want to say even before Halloween – and in a word, it was amazing!! I didn’t have to stress about them arriving too late, I had plenty of time to address them and get them in the mail. I could go on and on. 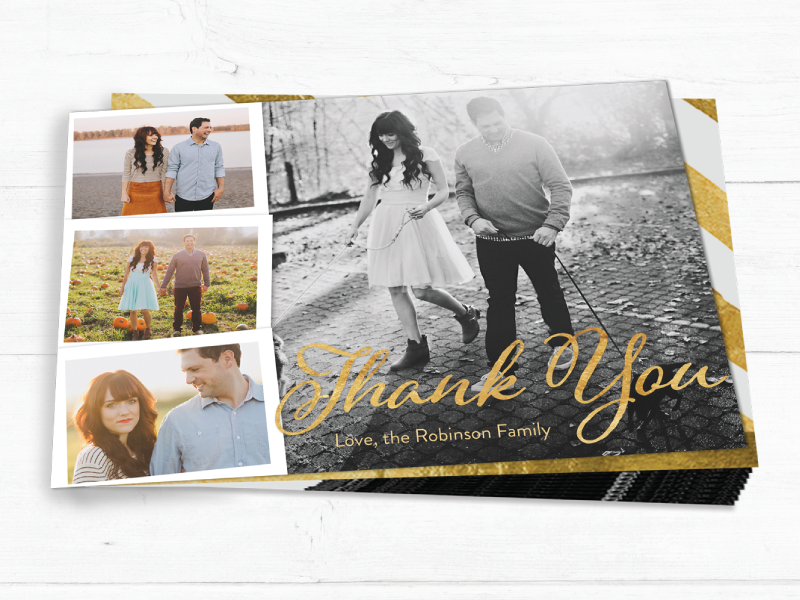 All of that to say, NOW is the perfect time to start thinking about ordering your Christmas/Holiday cards!! One of my very favorite things about the holiday season is receiving cards from friends and family – and photo cards are just the BEST! I love seeing smiling faces in my cards…it’s fun to see how much the kids have grown, and what everyone has been up to. I love, love love! Today I wanted to be sure to let you know about an awesome promo that Snapfish is currently running on their holiday cards! Be sure to check them out HERE. Now through 11/30/16, save 30% off the ENTIRE Snapfish website with coupon code COUP30! That means even if you are so over sending holiday cards, you can still save big on photo gifts and more! 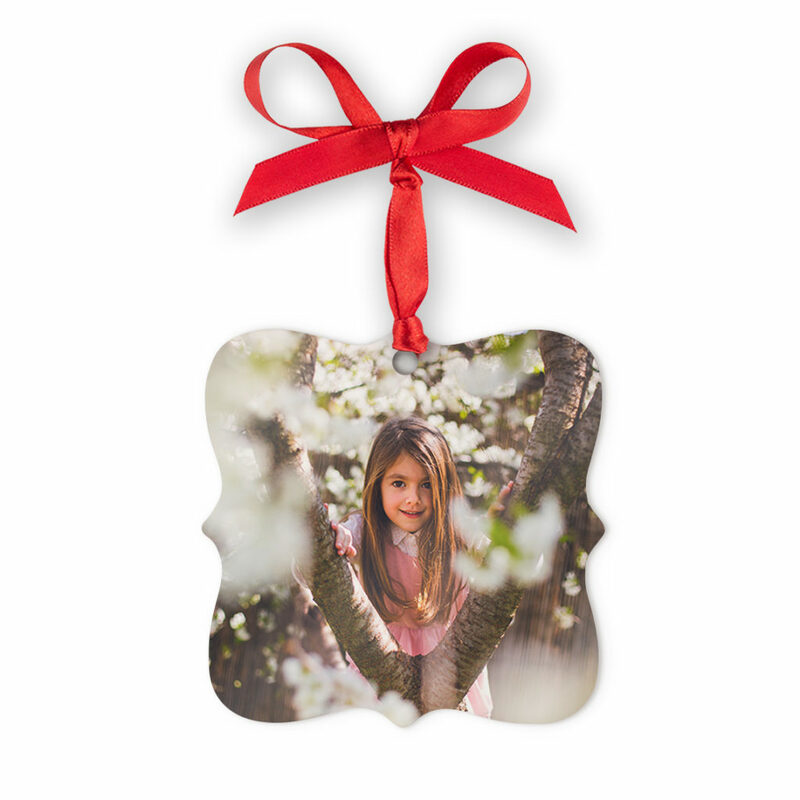 Do you create photo gifts for your family over the holidays? My favorites are ornaments and wall calendars. As I look at the Snapfish site, the mugs are pretty darn cute too! 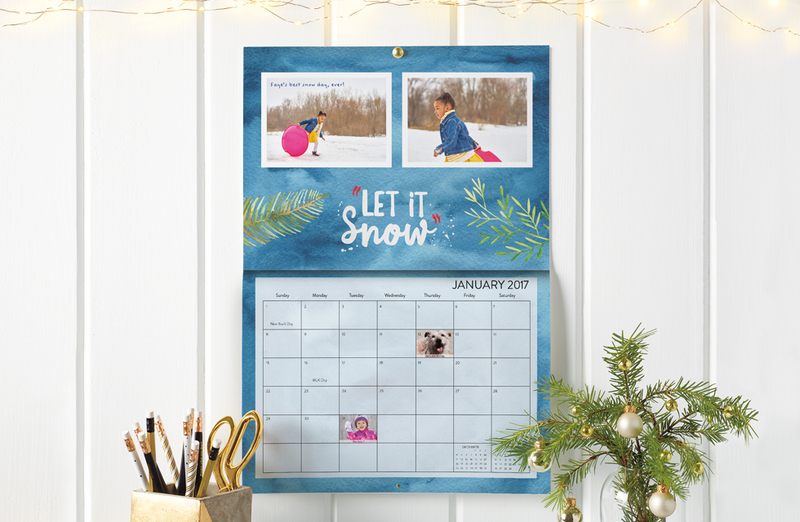 Check out the great holiday cards, photo gifts and more at Snapfish HERE, and save 30% through 11/30!